Hi, everyone! How are you all doing today? Today we are going to talk about how you can fix dry nails plus cuticles. A healthy, clean and manicured nail make one’s whole look immaculate. Furthermore, it’s Spring. So naturally, we girls want to beautify our nails with nail polish, stones and glitters. However, if you have dry or damaged nails, all the attempt to beautify will fail. 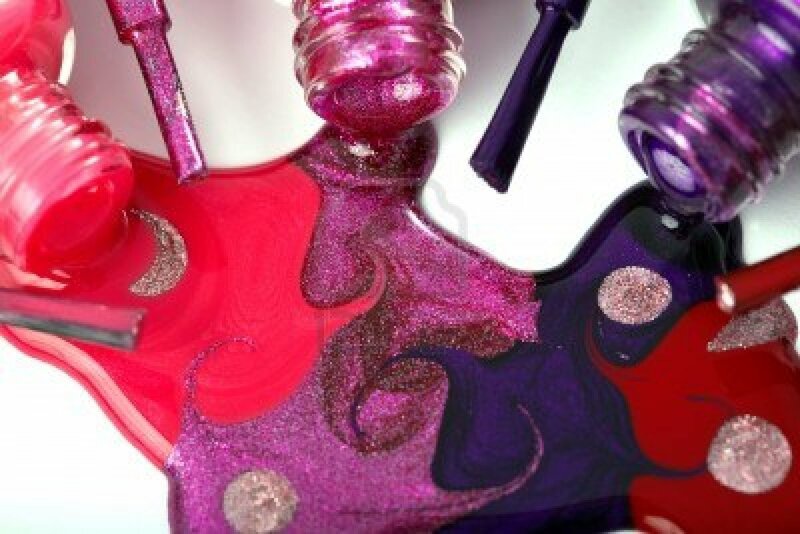 First, you need to have well-moisturized nails and cuticles to polish them prettily. Using harsh shower and dish washing soap can dry the nails and cuticles. As the main reason for the dry nails is the lack of moisture, we need to provide moisture to make our nails healthy again. Let’s see how. Use any kind of hydrating oil like coconut oil, olive oil, avocado oil on the nails. Try to apply in before going to bed. You will get a better result if you wear gloves after applying the oils. Soak your hand in warm coconut oil/ olive oil for at least 15 minutes. Try to do this at night before going to bed so that you don’t have to wash your hands afterward. Spend money on an extremely hydrating cuticle cream and apply it on your nails and cuticles. Take biotin vitamin as this helps to keep nails healthy. Apply moisturizing hand cream and cuticle cream every day. Now that you know how to keep your nails healthy, go flaunt them.